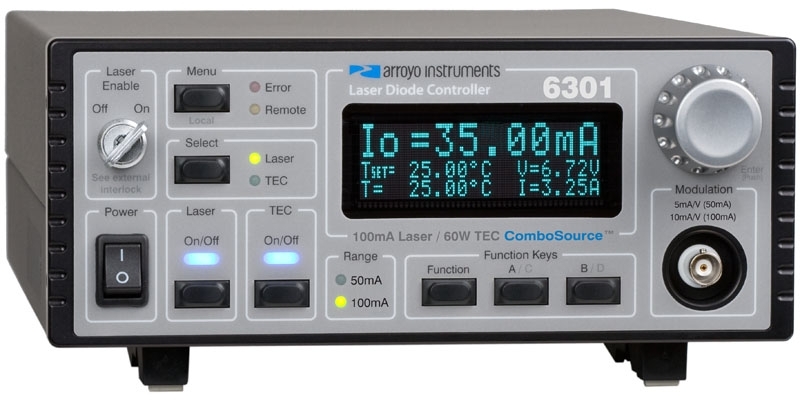 AMI’s Model 787 50A OEM laser diode driver is a highly efficient, current regulated, low ripple tri-phase laser diode driver designed to power pulsed and CW high current laser diode stacks. 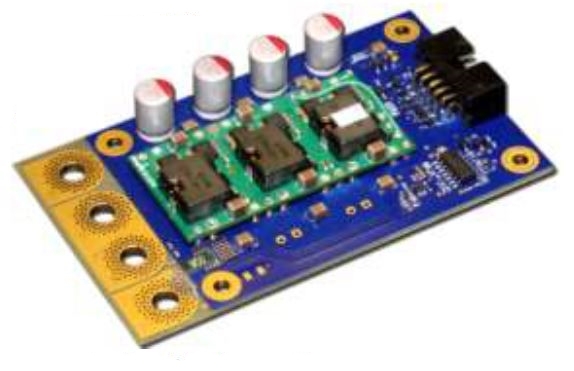 Proprietary technology allows AMI to offer a 50A, 5.0V driver with industry-leading efficiency and footprint. Multiple drivers can be stacked together to achieve output currents of 200A or higher. The laser driver includes open circuit, short circuit, over temperature and under voltage lockout protection.